Rated A+ by the BBB, Weathermaster offers highly energy-efficient, quality windows, at prices usually available only to builders and contractors. 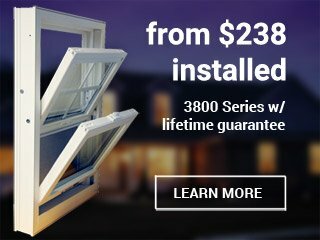 Prices start as low as $238, including professional installation. Don’t pay your utility company anymore than you have to– some of our models are 3X more energy saving than ENERGY STAR requirements! 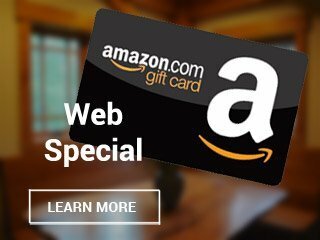 WeatherMaster’s unique, no-hassle shopping experience demands pricing that is simple and transparent, displayed right in our ads and online. We know your time is valuable, so we’ll keep it simple– no long sales presentations, and no phony trade-ins or other gimmicks. 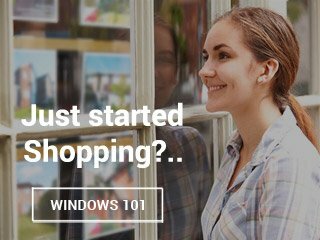 Most vinyl windows are hollow– not ours! All WeatherMaster models are built with either fiberglass or high strength alloy reinforcement. 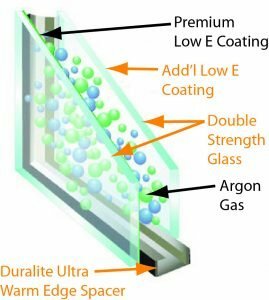 This provides solid support for our hardware, and helps prevent the bowing and warping that can reduce the window’s energy efficiency as it ages. WeatherMaster windows are cutting edge products with the latest energy saving technologies. 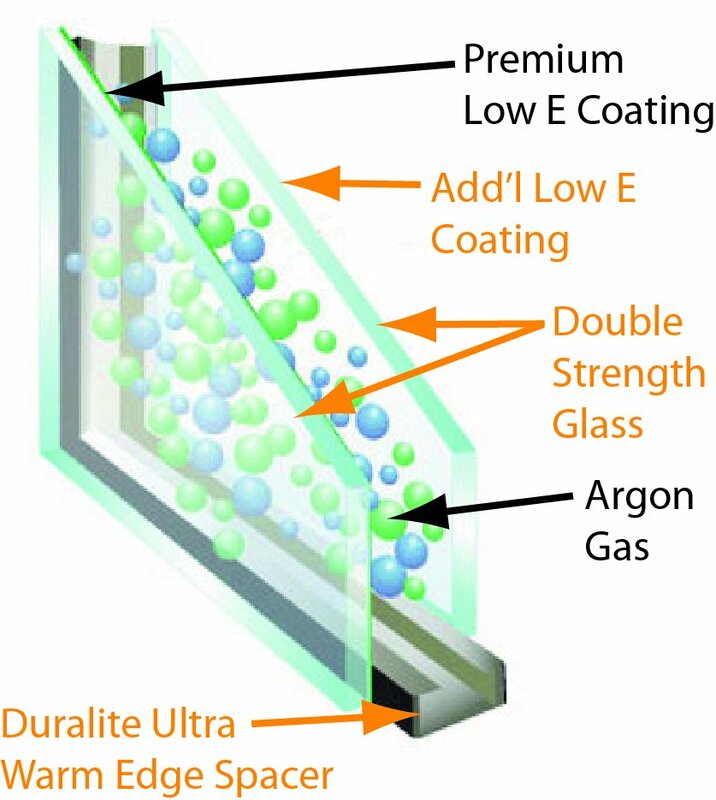 Built with argon & krypton gases, Heat Mirror films, Super Spacers, and multilayered low-e coatings some of our of our window perform over 290%** better than ENERGY STAR criteria! Your time is valuable, so why spend it watching hours long sales presentations and haggling with home improvement salesmen? WeatherMaster pricing is simple and transparent, displayed right in our ads, online or quoted over the phone. 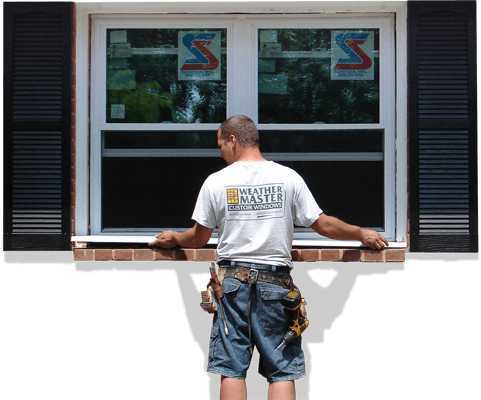 We’ve installed over 182,000 windows in Maryland, Washington DC and Virginia since we opened our doors in 1986. Our mechanics are window and door professionals. They do not install kitchens, baths or decks; they are not roofers… They install only windows and doors. Everyday. PERIOD. 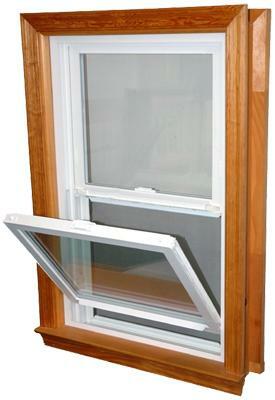 A window will only perform as well as it is installed and WeatherMaster customers get the best in the business!